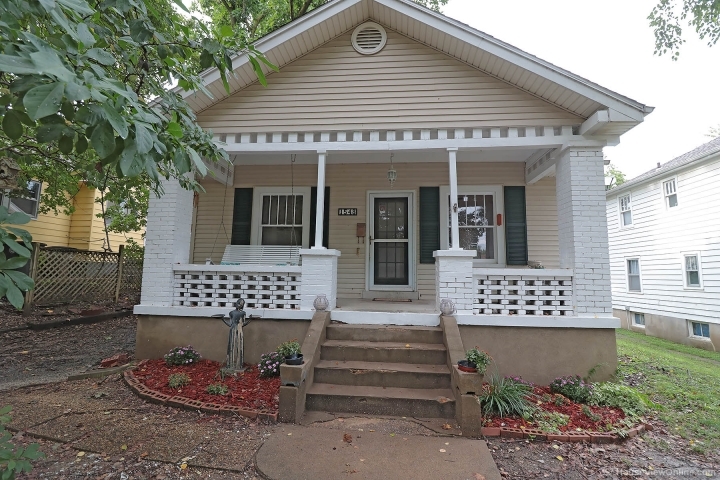 Built in 1927, this 2 bedroom, 1 bath bungalow offers 996 sq. ft. of living area on the main level and is cute as a button. A welcoming front porch swing greets you as you enter the home. 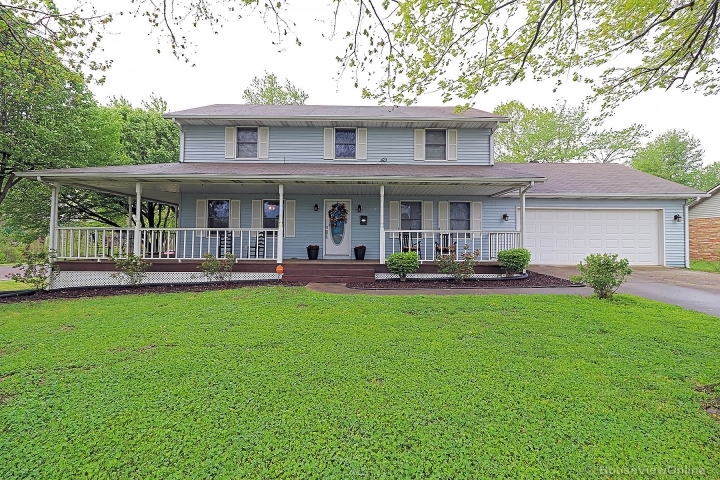 The home features beautiful original hardwood flooring that extends throughout the main level and fresh paint was recently applied to the main level as well. Large windows allow for each room to be illuminated with natural lighting. The quaint kitchen offers oak cabinetry and comes furnished with all appliances. The fenced backyard offers a patio area, great for relaxing under the mature shade trees. An extra shed will remain for added storage. A driveway allows for off-street parking. The property is conveniently located on a quiet street only moments from all the downtown attractions. Could this be your new home?